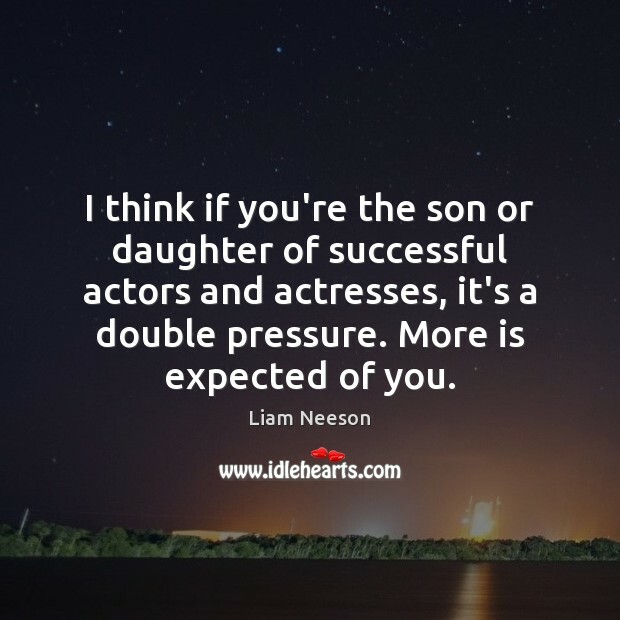 Quotations about Actors And Actresses. Quotes to stimulate mind and drive action! Use the words and quote images to feed your brain inspiring things daily! Oh, I know I can sing. What I really want to be is an actress. I'm a fan of movies and television shows, and I don't expect anything from actors and actresses, or anyone, but good work. What they do. I don't feel like I deserve a piece of their personal life, or even what they think about the work they do. 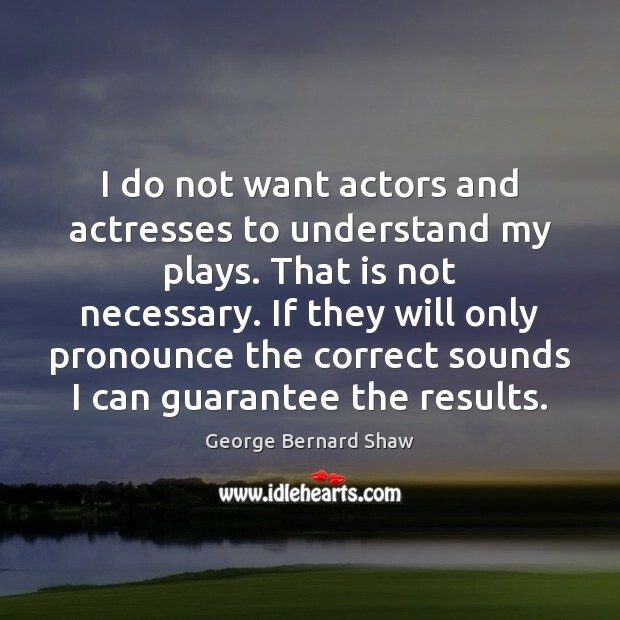 I do not want actors and actresses to understand my plays. That is not necessary. If they will only pronounce the correct sounds I can guarantee the results. I love a lot of comedy actors and actresses like Kristen Wiig and Tina Fey and all those women who are really brilliant and funny. 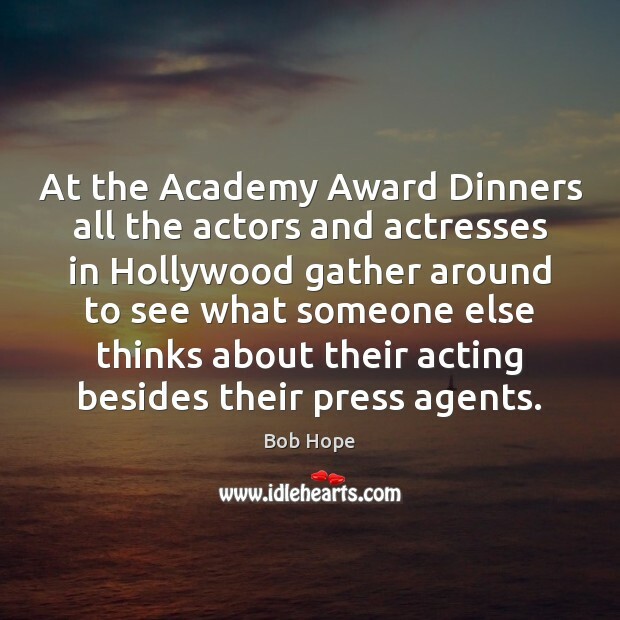 Most actors and actresses are performative as people. 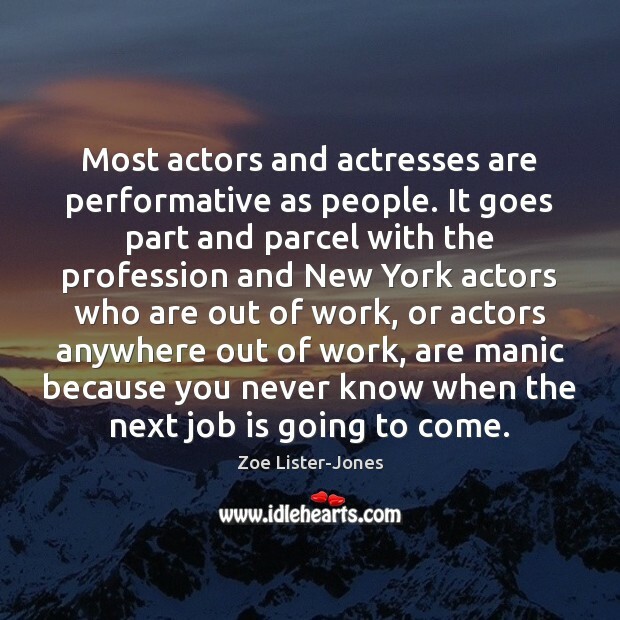 It goes part and parcel with the profession and New York actors who are out of work, or actors anywhere out of work, are manic because you never know when the next job is going to come. 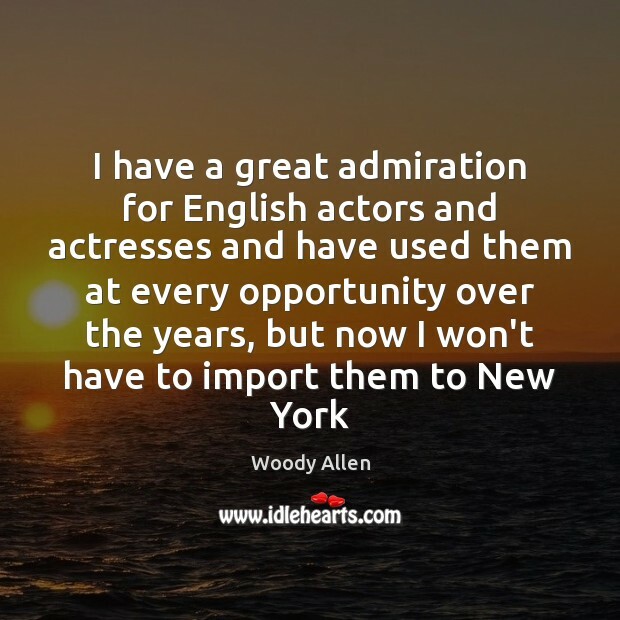 What's great about New York is that there are a lot of theater actors and actresses, who are trained actors, that they bring onto the show. They're so talented, in such a weird, quirky and ominous way. And it's great to be able to work with new faces, too. I'm a great believer in conversational rhythm. I think in terms of rhythmic dialogue. It's so easy, you can talk naturally. It's like peas rolling off a knife. Take the great screen actors and actresses, Bette Davis, Eddie Robinson, Jimmy Cagney, Spencer Tracy. They all talk in rhythm. 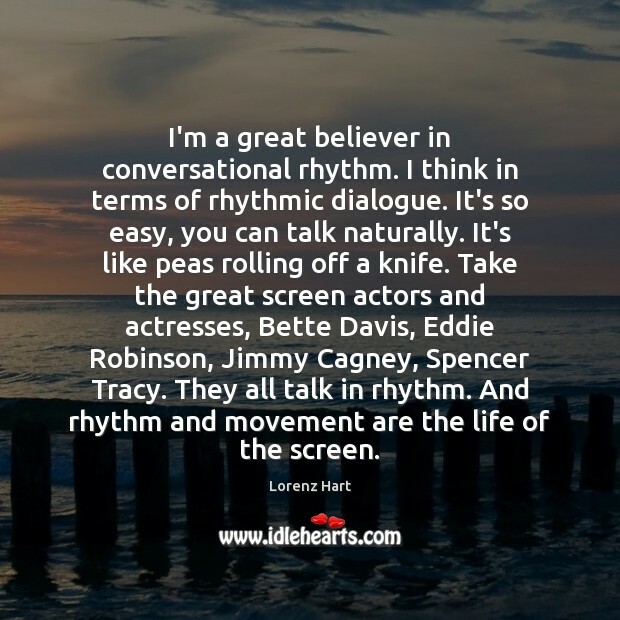 And rhythm and movement are the life of the screen. And what movies we saw! All the actors and actresses whose photographs I collected, with their look of eternity! Their radiance, their eyes, their faces, their voices, the suavity of their movements! Their clothes! 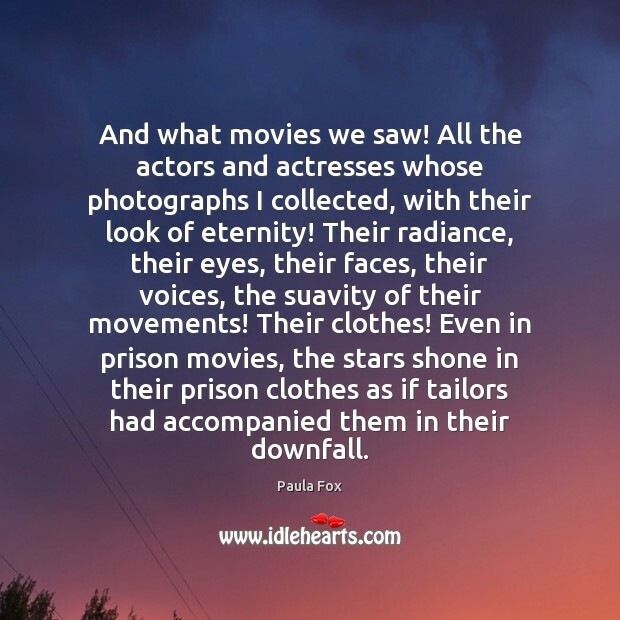 Even in prison movies, the stars shone in their prison clothes as if tailors had accompanied them in their downfall. I don't think Indian actors are good. 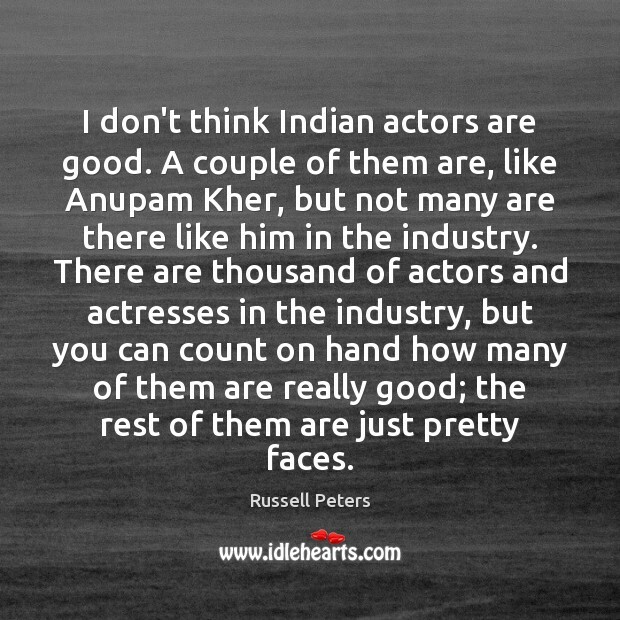 A couple of them are, like Anupam Kher, but not many are there like him in the industry. 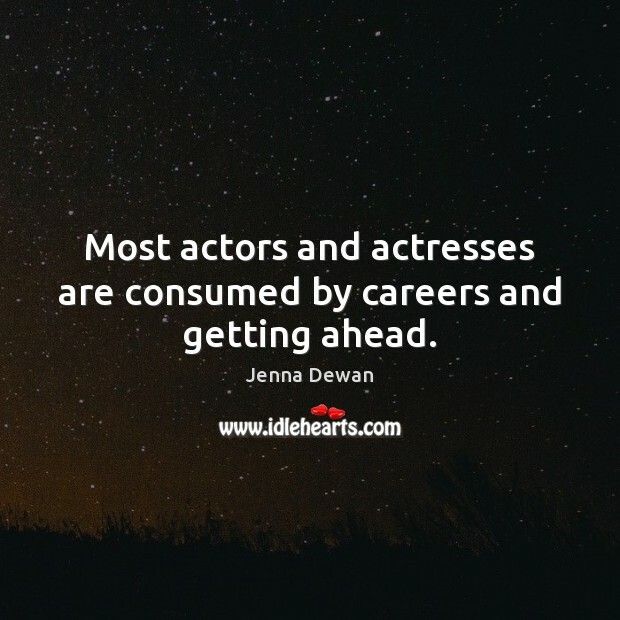 There are thousand of actors and actresses in the industry, but you can count on hand how many of them are really good; the rest of them are just pretty faces. I don't believe athletes should be role models. . . . We're a one-shot deal, one in a million, so we should be the least likely role models. . . . I think one of the problems in society today is that we don't stress education enough, because we glorify athletes, actors and actresses. 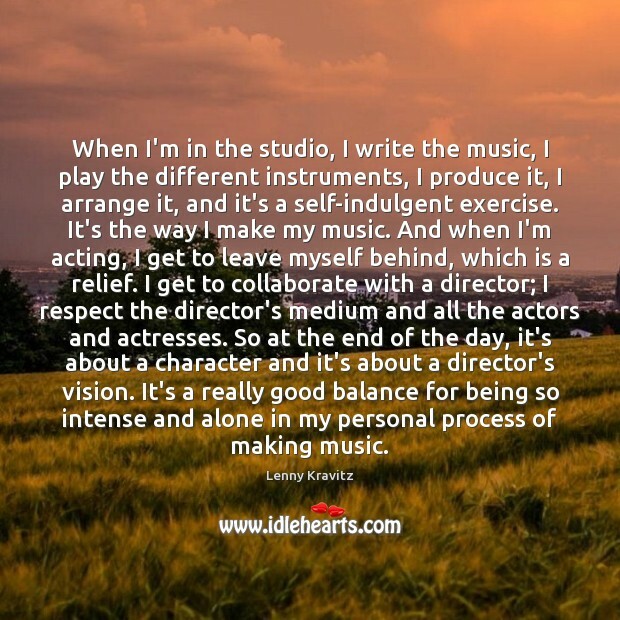 When I'm in the studio, I write the music, I play the different instruments, I produce it, I arrange it, and it's a self-indulgent exercise. It's the way I make my music. And when I'm acting, I get to leave myself behind, which is a relief. 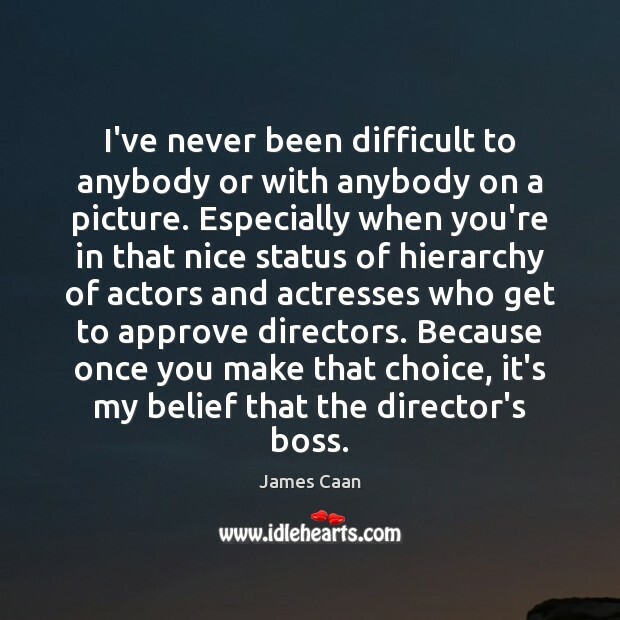 I get to collaborate with a director; I respect the director's medium and all the actors and actresses. So at the end of the day, it's about a character and it's about a director's vision. It's a really good balance for being so intense and alone in my personal process of making music.